Set in Nusa Dua, only 12 kilometres from Ngurah Rai International Airport and less than 21 kilometres from Denpasar, this opulent resort offers comfortable accommodation for families, couples and business travellers. Guests will value the comfort and convenience that grants a privileged location within short distance from a pristine sandy beach and wide variety of local businesses and places of interest including the Museum PASIFIKA and entertainment venues such as Balinese dance shows. The establishment offers luminous, ample and beautifully appointed rooms, where guests will find a peaceful refuge at the end of the day. 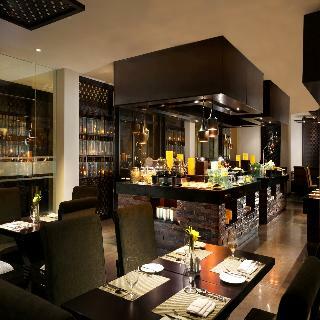 The on-site restaurant invites guests on a flavourful journey through Balinese tastes which may be followed by a drink from the snug lobby lounge, sure to impress even the most demanding tastes. The verdant garden and out-door swimming-pool are ideal places to unwind and relax. The hotel also features a fitness centre and a free parking. There are a total of 115 rooms on the premises. This popular hotel offers the perfect stay for business and leisure travellers alike. The property is air-conditioned in public areas. 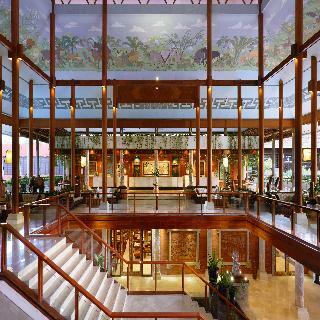 Guests can enjoy the convenience of 24-hour reception. The Hotel safe provides a secure place for guests to store valuable items. The Hotel provides a lift. Some rooms overlook the Hotel 's beautiful garden. 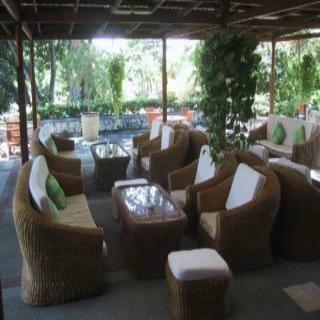 The Hotel offers a terrace for guest enjoyment. Guests can enjoy access to the internet to stay connected to work or home. Guests may indulge in room service. The establishment is wheelchair-accessible. The on-site car park may be useful to those arriving by car. Guests can enjoy a good workout at the onsite gym. Check-out is at . Guests can make use of the airport transfer service. This establishment allows pets. Large pets are allowed at this establishment. Idyllically situated amidst luxuriant greenery close to Nusa Dua Beach, this hotel is the ideal choice for a beach holiday. Close to the Galleria shopping area and within easy driving distance of Ngurah Rai International Airport, guests will find themselves at the heart of it all, yet a world away. Boasting pristine white sandy beaches, rolling waves and lush greenery it is the perfect retreat for those who want to experience unequivocal luxury and relaxation. This hotel is one of only 5 hotels worldwide and was the first hotel in Asia to be given the distinction of EarthCheck Platinum. 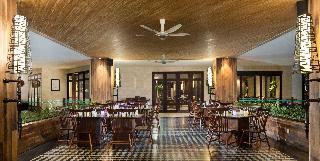 As an eco-friendly resort guests can bask in sheer beauty amidst natural surroundings. Offering an outdoor area with a lagoon style pool, massage and health treatments and delightful dining options, guests are ensured a memorable stay. This modern villa complex lies on 2.5 hectares of lush tropical gardens that slope gently down to a sparkling white sand beach. Featuring traditional Balinese architecture, the units have separate living and dining areas, each is fitted with a flat-screen TV, iPod dock and a daybed that overlooks the pool. For a little me time guests can request an in room massage or visit the spa centre for a full program of treatments. They can also relax on the sundeck, in the spa pool or go to the sandy beach and enjoy the plethora of opportunities for water sports that it offers. The onsite restaurant serves a large variety of Japanese, Thai and Western dishes and treats its guests to soothing views over the sea, the perfect place where to enjoy the sunsets with a chilled drink in hand a good company by the side. 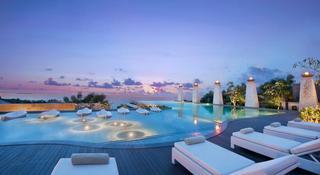 This luxurious hotel is situated in Nusa Dua-Tanjung Benoa. 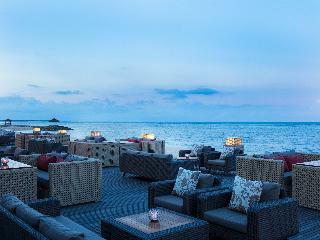 This resort is located at Tanjung Benoa, Nusa Dua. 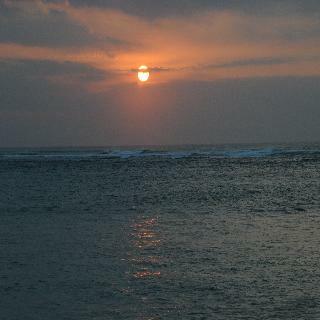 It is about 20 minutes from the international airport. There is also a golf course just 5 minutes away. The property, which was renovated in 2006, consists of 18 rooms. 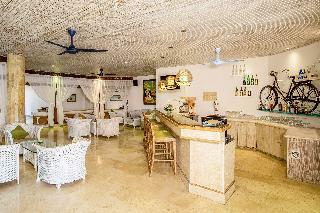 The hotel offers a quiet and relaxed atmosphere. Facilities include a lobby with 24-hour reception and a hotel safe. There is also a restaurant, a bar and a terrace. Currency exchange facility, room and laundry services are available. Parking facilities are also on hand for guests arriving by car. all rooms come with en suite bathroom, individually adjustable air conditioning and IDD telephone. Cable TV, minibar and mini fridge are standard. Each room has a terrace, Internet access and double bed. The poolside is a fine place to relax, while the green garden is suitable for reading. Massage and spa treatments are offered. Breakfast is offered to the guest each morning.